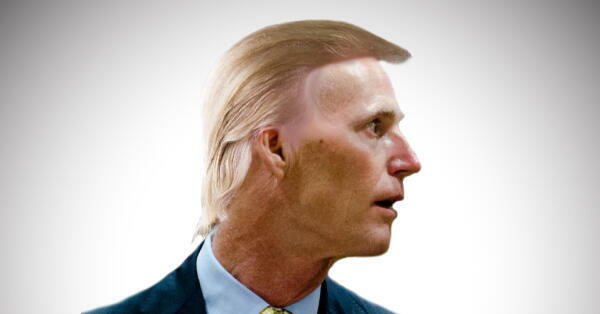 “It’s no surprise to Floridians that Rick Scott is embracing his fellow anti-Hispanic, scandal-plagued Republican businessman for president. Trump’s extreme rhetoric targeting women and minorities is not ‘capturing the frustration’ of Americans, as Rick Scott says. It’s dangerously playing on xenophobia and leading to anti-American policy proposals like Trump’s proposed Muslim ban.